Kendall Septic Service is Michigan’s most advanced and experienced Terralift Drainfield Renovation operator. Our Renew Terralift Drainfield Renovation process is effective in rejuvenating drainfields that are failing or have completely failed. 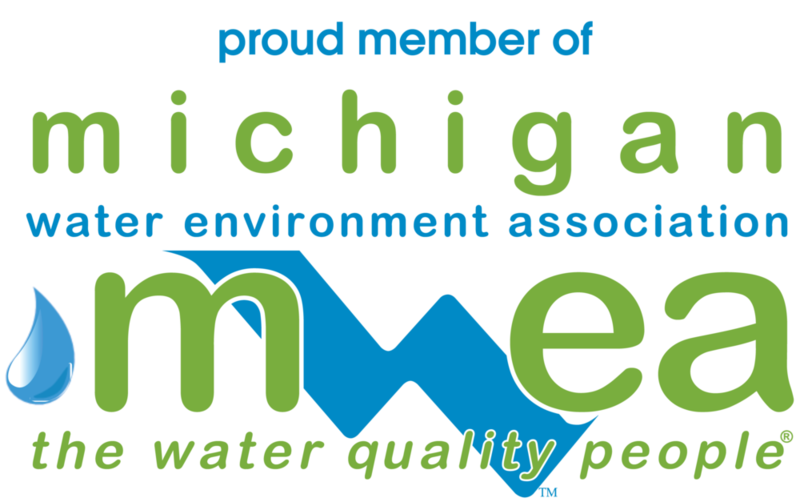 According to MDEQ estimates there are over 116,000 failed or failing drainfields in Michigan! If yours is one of them, calling us could save you thousands of dollars in drainfield replacement and landscaping costs! In addition you will be protected by our “Good Money Guarantee”. No other company in Michigan offers such an extensive and comprehensive warranty. The Terralift system injects tiny beads into the soil to help keep the soil draining properly. Q. How did my drainfield fail? It’s always worked just fine! A. Most drainfield failures occur when septic tanks are not maintained properly or have lost their baffles due to H2S gas corrosion. 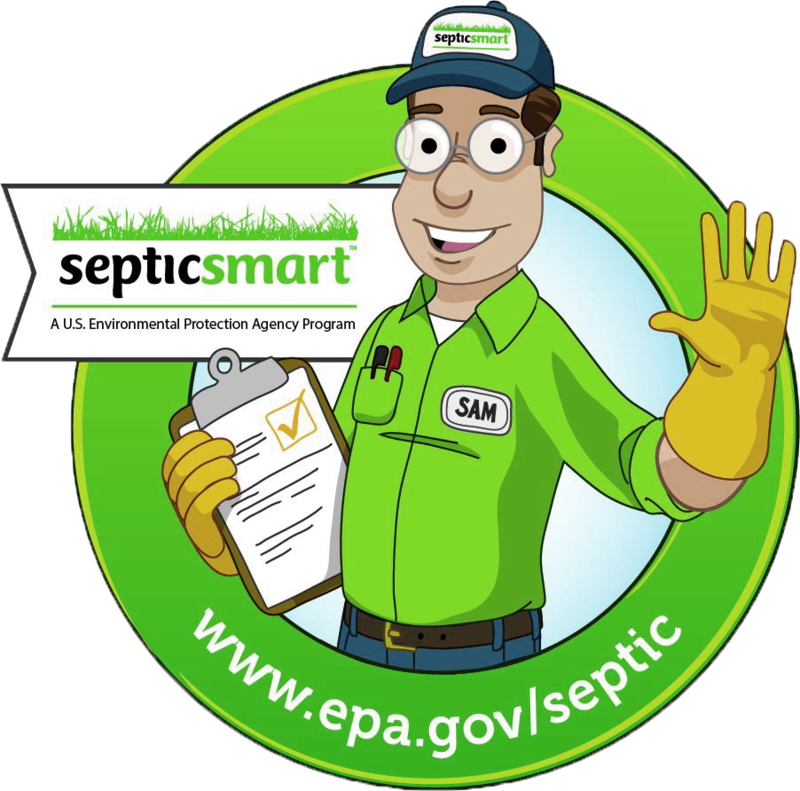 The end result of this scenario is that scum, sludge or even suspended bio-solids finds their way into your drainfield and form a layer called biomat in the soil that is located on the perimeter of your drainfield. This biomat layer seals the soil and prevents the water (referred to as effluent) exiting your tank, from percolating into the soil. When the effluent can’t percolate into the soil, hydraulic pressure develops and the effluent is forced upward where it shows up on the ground and will puddle, pool, or sometimes just show up as very green well fed vegetation. Eventually, this condition can manifest itself as a “plugged drain/sewer” and you won’t be able to use your toilets. Sewage may even back up into the house through standpipes or leaking through wax rings or toilet flanges. Q. How does the Renew Terralift Renovation work? A. Above we mentioned, the biomat that is preventing the effluent from leaving the drainfield and percolating into the soil as the original system was designed to do. (Think healthy system = sieve. Failed system = water balloon.) The Terralift device works by hydraulically inserting a stainless steel shaft into the soil (think big needle) and then pneumatically delivers a powerful blast of air which fractures the surface of the ground and shatters the biomat allowing an almost instant release (think poking the water balloon with nails) of hydraulic pressure and restart of percolation. We then apply a patented bioremediation (designer bacteria) product developed especially for us to digest biomat. This biological cocktail is aerobic and so we deliver it into your system with a dose of very environmentally friendly pure oxygen. O2 is extremely high in molecular concentrations which respirates the bacteria, helping to digest sections of biomat. Q. Will the Renew process work on every system? A. No! The process will work on approximately 80-85% of failed or failing systems. There are many reasons not related to biomat that can cause systems to fail. Increased hydraulic loading (excavations that place more water on your drainfield), addition of water softeners or over loading the system with additional fixtures, improper initial installation , undersizing, surface compaction (driving vehicles or equipment over the field), etc. Q. How do I know if Terralift will work for me? A. Call for a phone consultation at the first signs of trouble! It's a free, no-pressure call that can save you money. Q. What is the Terralift process? Call us for an initial phone conversation. Obtain as much information as possible about your system (original as built diagrams or permit diagrams from the local County Health Department) as any information can help us do a more effective job for you. If we deem that our Renew Terralift process will work on your system, we will need your tank pumped completely including all backflow from your field. Our technicians perform the fracturing service which usually takes 3-5 hours. Then apply the SR-10 Biology to your system. If successful, we leave you with our “Good Money Warranty”. If we’re not successful, you pay nothing for our service and we give you a recommendation and/or quotation for replacing your field.